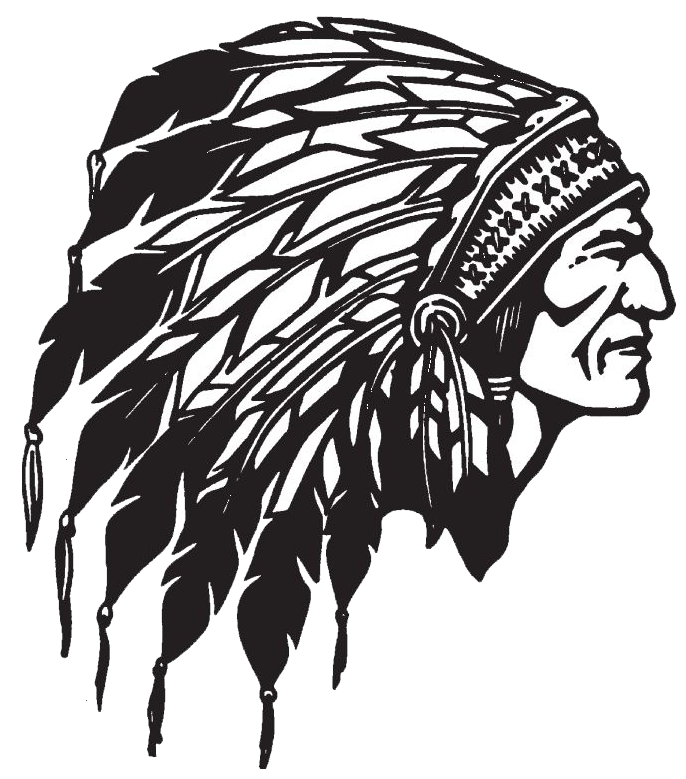 The Junior High Boys Track team won the title at the Tomahawk Track & Field Invitational on Saturday, April 5 on their home track. The team outdistanced 8 other schools for the title with 142 points followed by runner-up Archbold with 114. 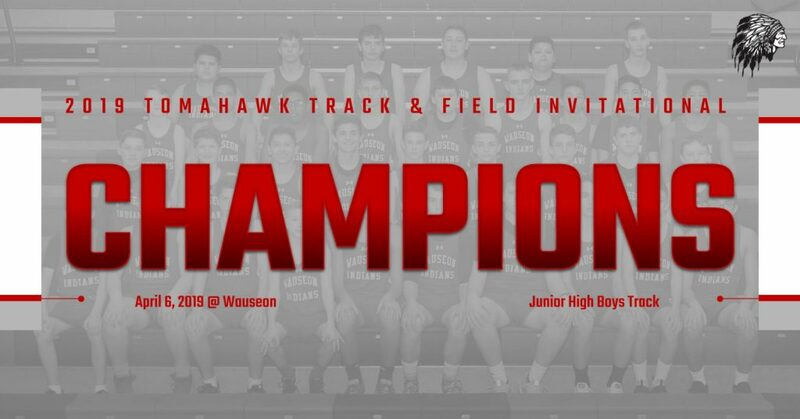 The team had 2 athletes place in 10 of the 12 individual events led by the champion 4 x 200 relay team of Isaiah Bourn, Jack Leatherman, Justin Duncan, and Elijah Felzer who set a new meet record with a time of 1:49.81. Seven other athletes all finished 2nd in their events – Sam Smith (100 meter dash), Eli Delgado (200 meter dash), Zaden Torres (800 meter run), Jack Callan (110 meter hurdles), Gavin Gerig (200 meter hurdles), Ben Gype (shot put), and Lukas Rotroff (discus). Congratulations on a great team effort!